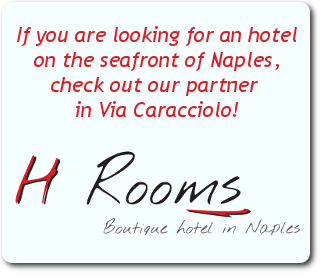 Super package Romance for Valentine’s Day 2015 to sleep in Naples in a guesthouse modern glamor and fantasy in the city center, the package we have developed for young couples and ideal for a fantastic night for the romantic Valentine’s Day 2015 Naples without spending big bucks. – Package for 1 night with breakfast buffet, offered prosecco and fitting red balloons € 90 per room, per night, including chocolate cake served in your room! – Package for 2 nights with breakfast buffet, offered prosecco and red balloons € 170 per room. – Surprise secret for the couple + chocolate cake & scented candles are included in the package! Do you want to customize your room ?? Contact us we will try to find an original way to surprise your partner! 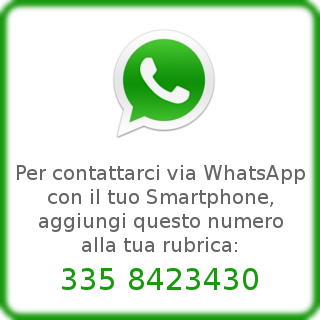 Info and contact tel. 081 02 022 55 or call us on Skype: alexesp76 or send us an email and we respond immediately!